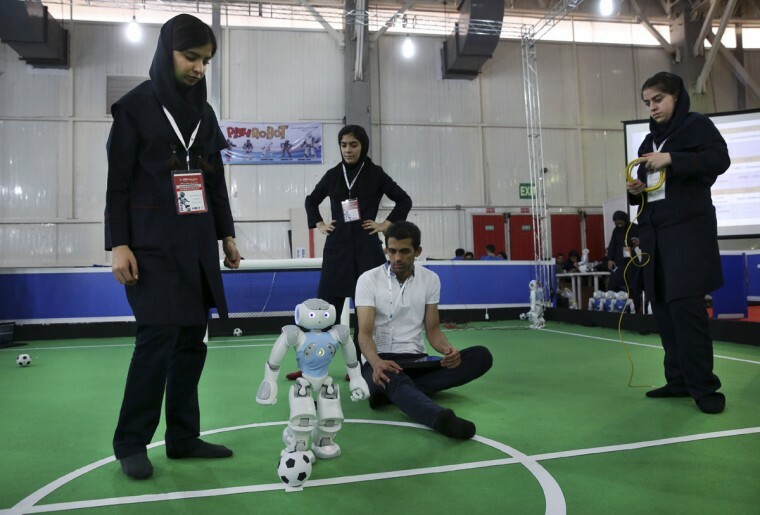 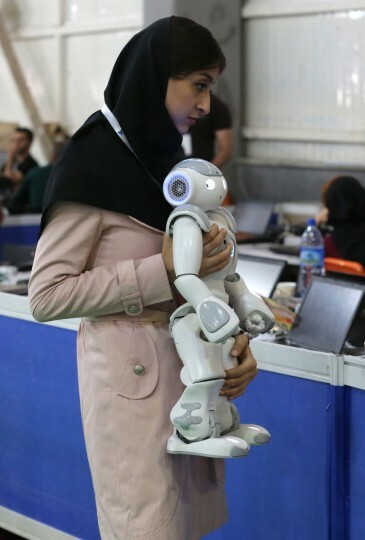 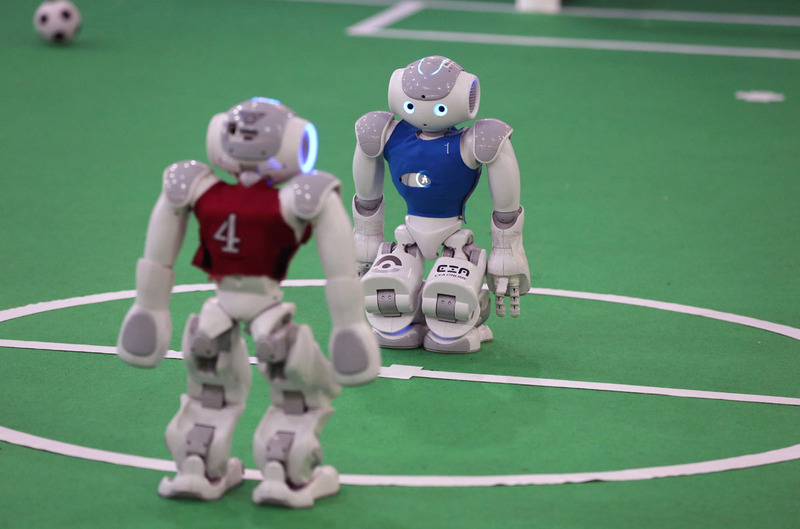 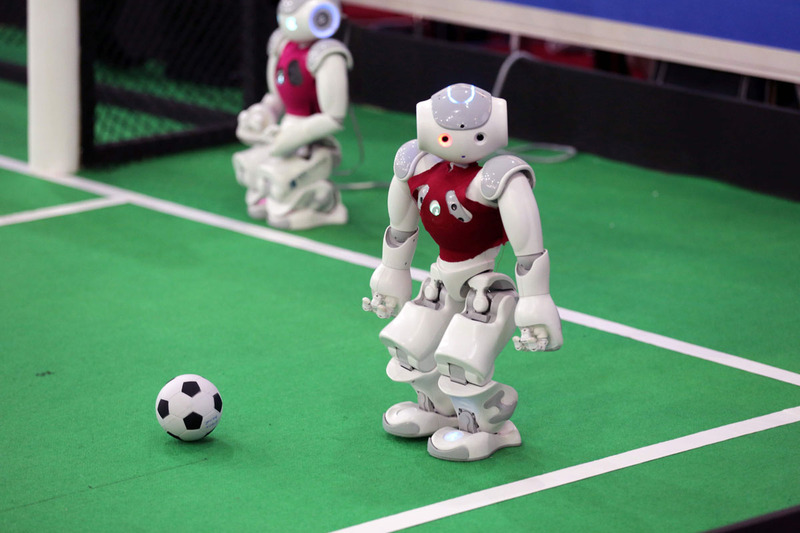 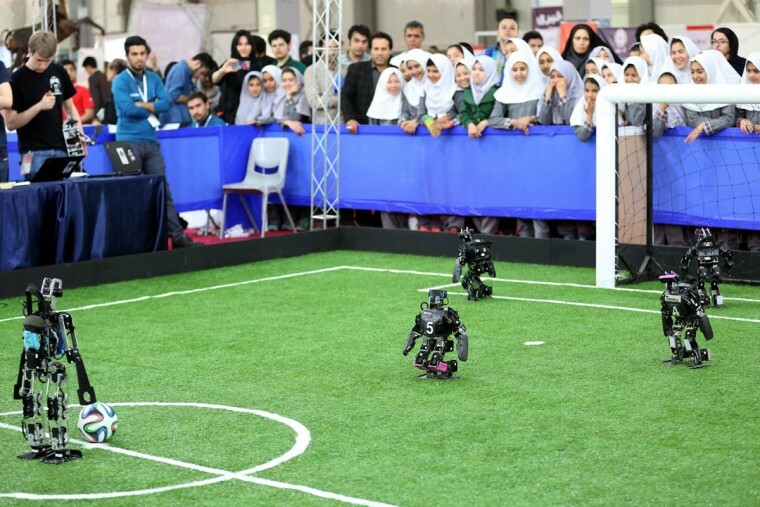 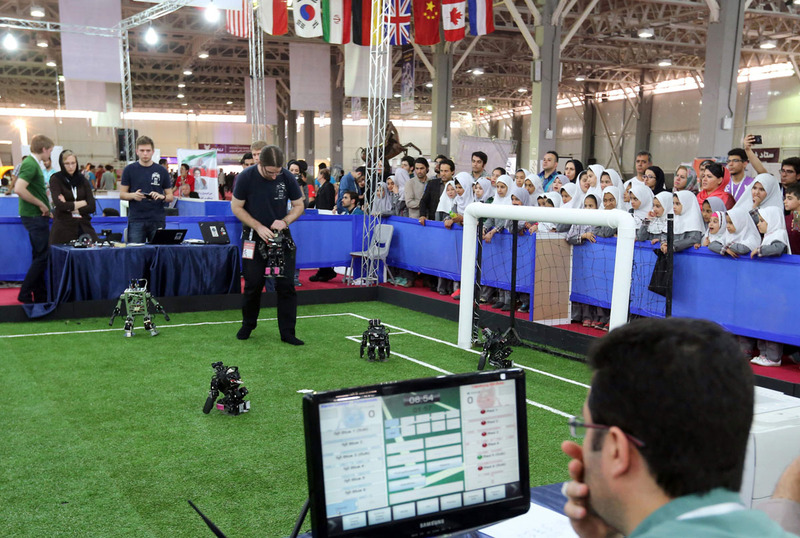 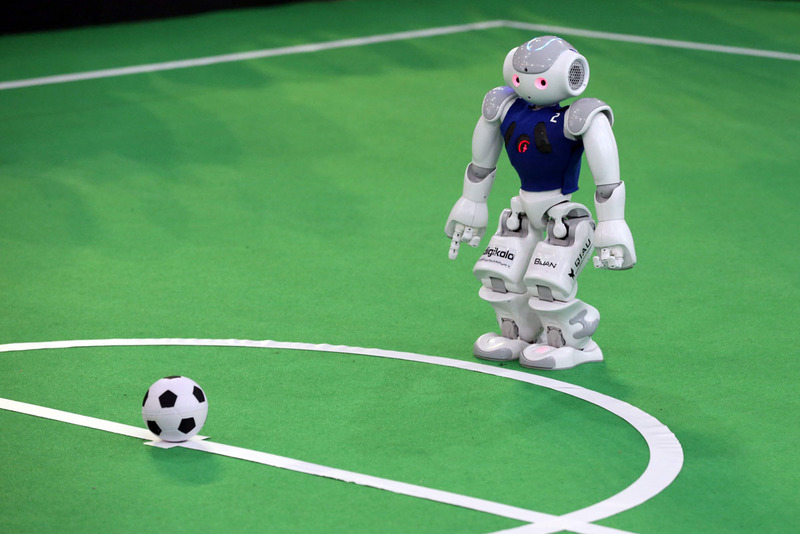 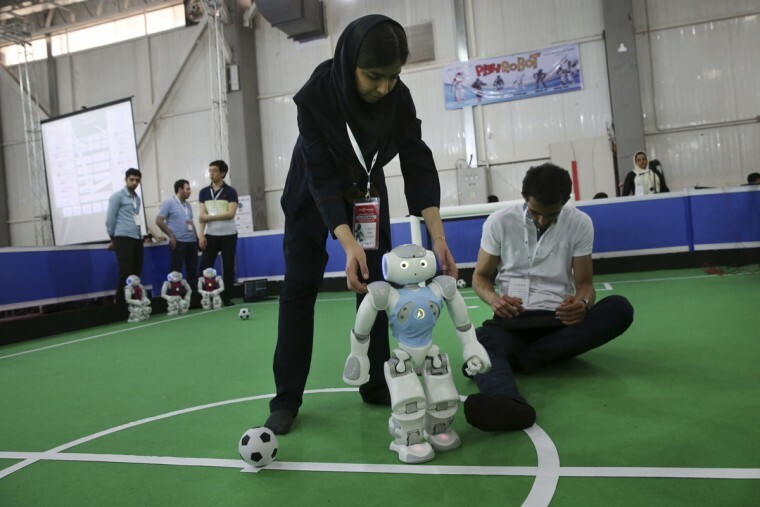 RoboCup Iran Open 2016 was organized by the Iranian RoboCup Regional Committee and Qazvin Azad University. 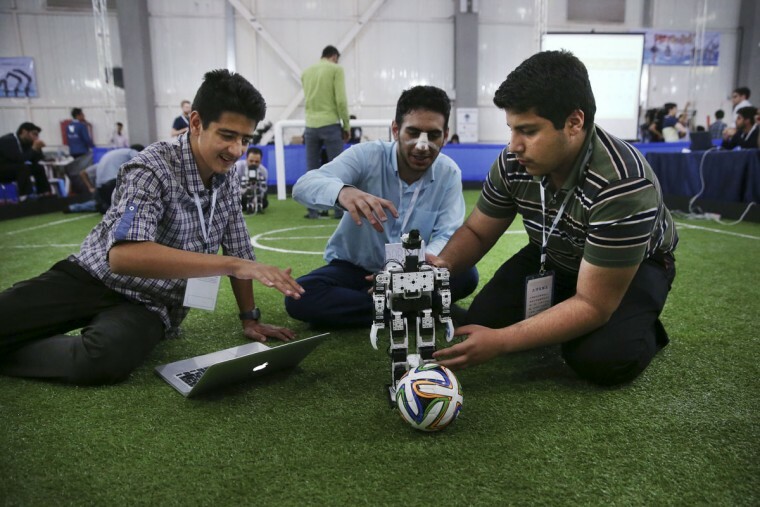 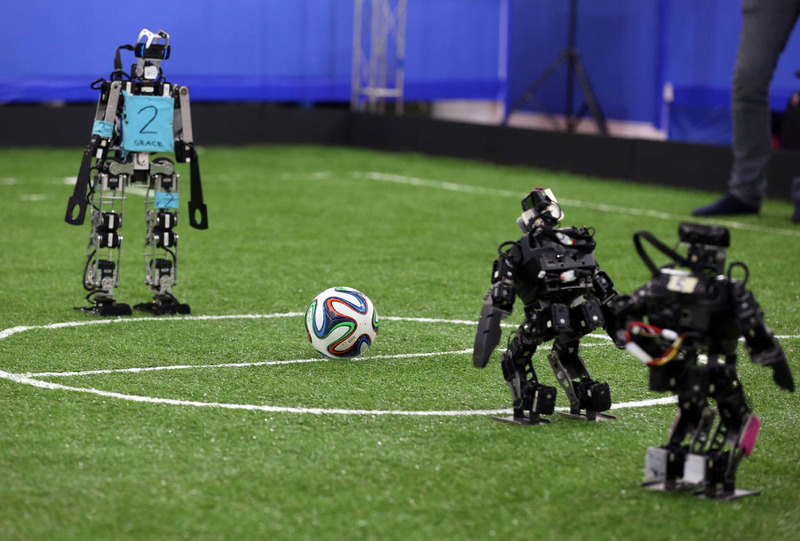 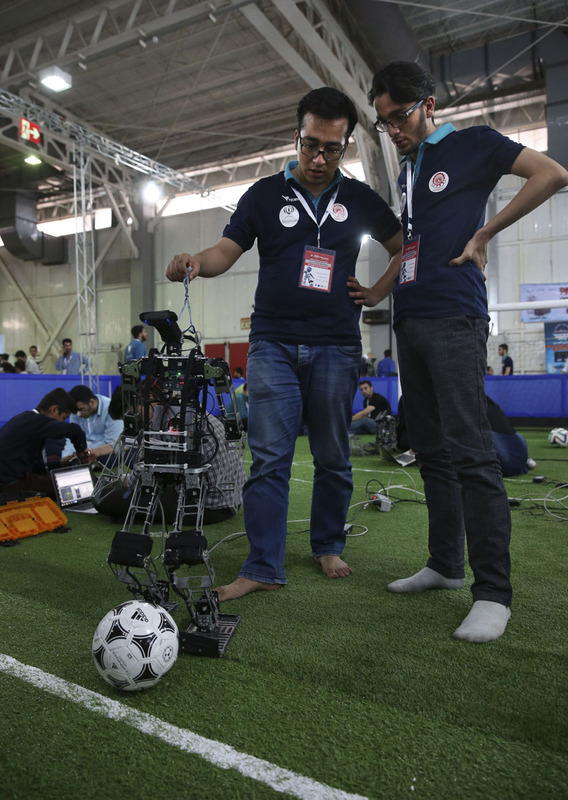 320 teams from Iran and abroad participated. 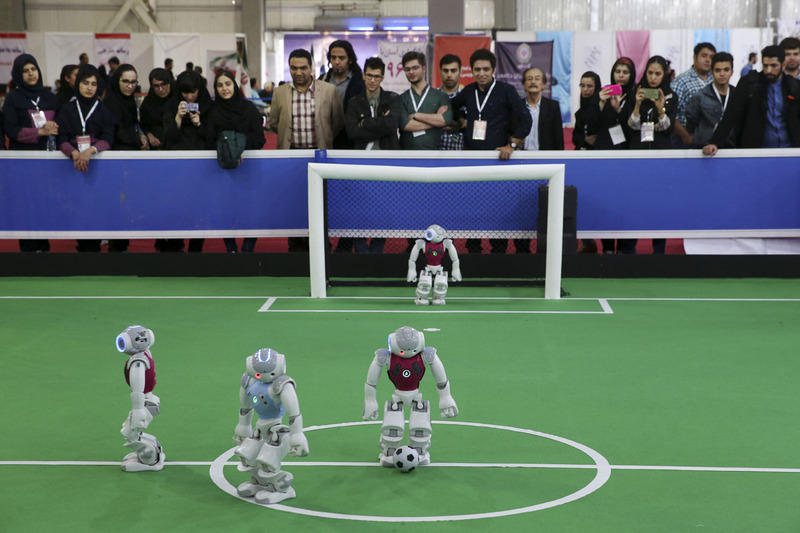 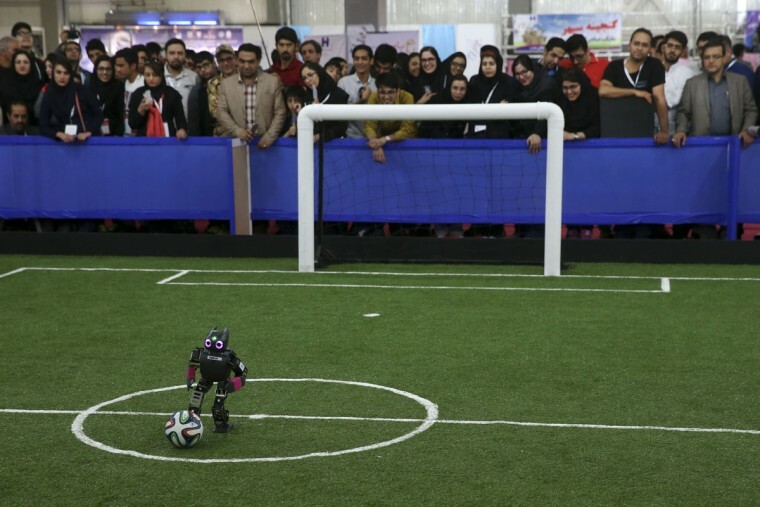 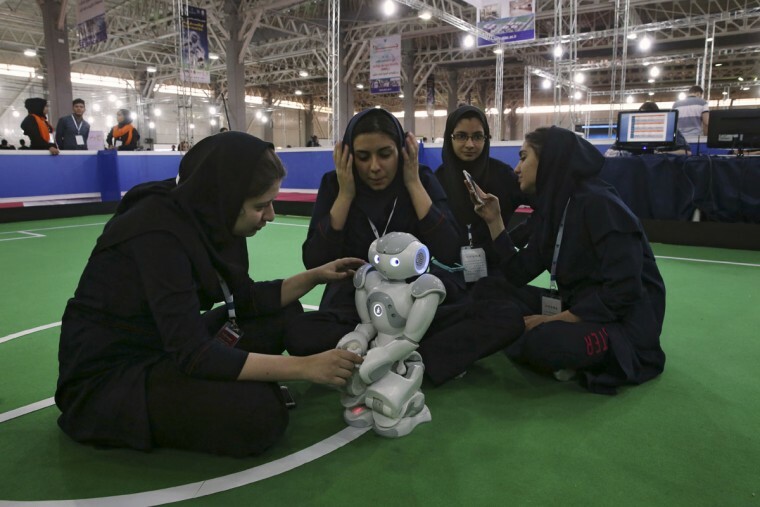 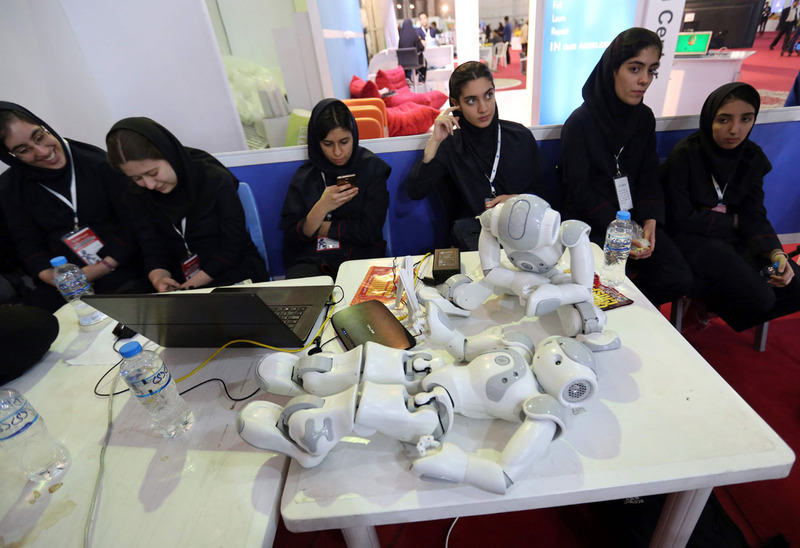 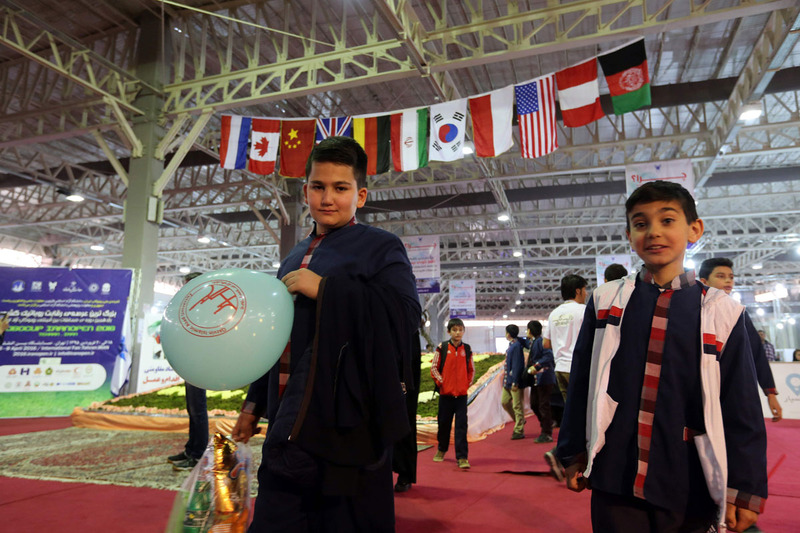 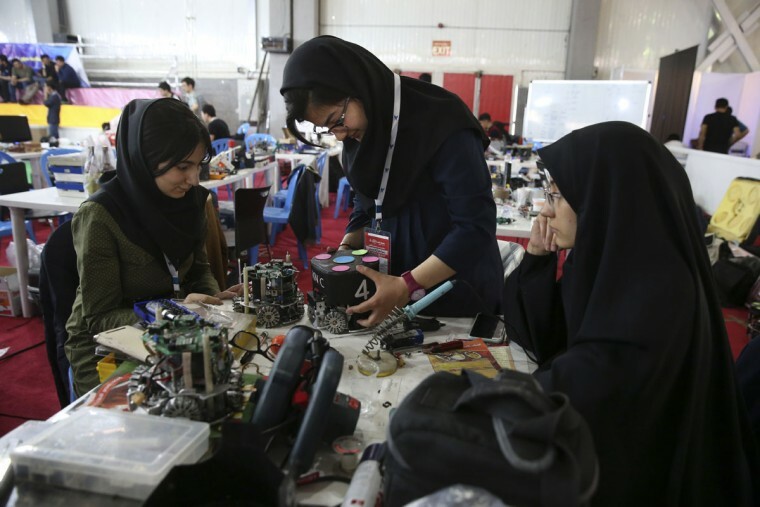 The 3-day competitions kicked off Wednesday at Tehran’s Permanent Fairground.